Our restored Stable Block is now open to visitors! Explore the Huntsman's Office where he kept a watchful eye over the stable workers; climb the clock tower and see where the grooms and stable boys would have slept and follow the story of Billy the Stable Lad with our interactive listening posts to learn what Victorian stable life was really like. Don't forget to peek inside the old stable barn, you may be surprised with what you find! We have a number of stables events planned throughout the year where you can learn about the restoration project, resident wildlife, how horses were cared for and transport in the 18th and 19th centuries. The large Stable Block at Burton Constable was built in 1770 to the designs of the architect Timothy Lightoler, replacing an Elizabethan stable block that stood to the north-east corner of the main house. By the 19th century, the Stables contained four carriage houses, with stalls for hunters in the north block and stalls for 'old hack horses' and 'draught horses' in the, less-grand, southern block. The attic levels contained bedrooms for grooms and servants. The Clifford Constables were passionate about hunting, and in 1842 the large indoor Riding School was built at a cost of £981-4s-2d. A row of loose boxes was also added to the east side of the Riding School to accommodate extra horses (now demolished) and a 'cow house' to the west side (now the Tea Room). 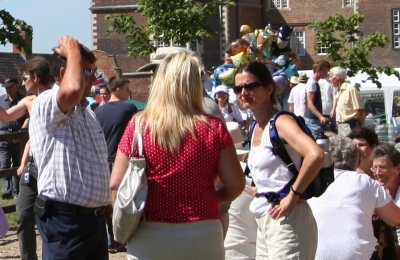 Find out about everything going on over the coming months at Burton Constable. Get in touch with us via email or telephone, all contact information can be found here. 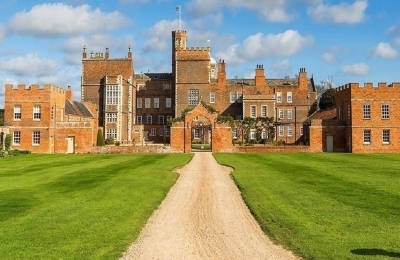 Read our latest news and discover what is happening at Burton Constable. Seen something you like? 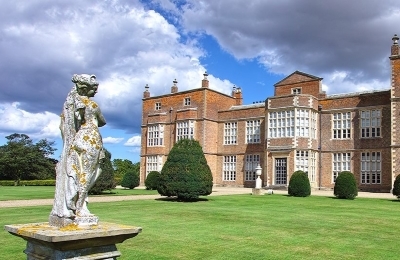 Please follow us and share it with your friends and help more people discover Burton Constable, a true Elizabethan gem, in the heart of Yorkshire.